A little wave never hurt any one. When Clemson was founded in 1889, it was an all-male military school. It wasn’t until 1955 that the first full-time degree-seeking female undergraduate students enrolled for classes. Since that time, the women of Clemson have been crucial to our success as we have moved up the ranks to be a nationally ranked university that values the contributions of all Tigers. 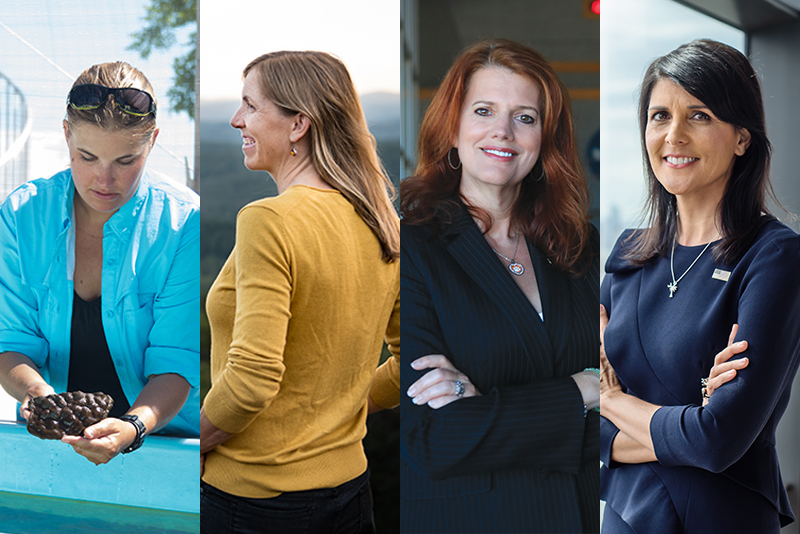 This issue of Clemson World features four outstanding Clemson women: Ambassador to the United Nations Nikki Haley, NASA launch director Charlie Blackwell-Thompson, environmentalist Maria Whitehead, and graduate student and researcher Kylie Smith. They are all making an impact on our world, and they all wear their identities as Clemson alumni proudly. Their successes make us proud to call them fellow Tigers. Their stories also have relevant messages for all of us, regardless of our gender, race, religion or national origin. I invite you to read about how Nikki Haley has not let other people define who she is, how Charlie Blackwell-Thompson has combined a dream with hard work and a plan, how Maria Whitehead’s passion for birds has fueled her drive for conservation and how Kylie Smith’s research revealed her gift for mentoring others. I have always appreciated and admired strong women, my mother being at the top of my list. When I was growing up, she always told me to be a good person and to make a difference. That advice has guided my life. The four women in this issue have followed that same mantra as well, and the world is a better place because of their contributions and achievements. So now, I’ll give you the same advice my mother gave me: Be a good person, and go make a difference in the world. 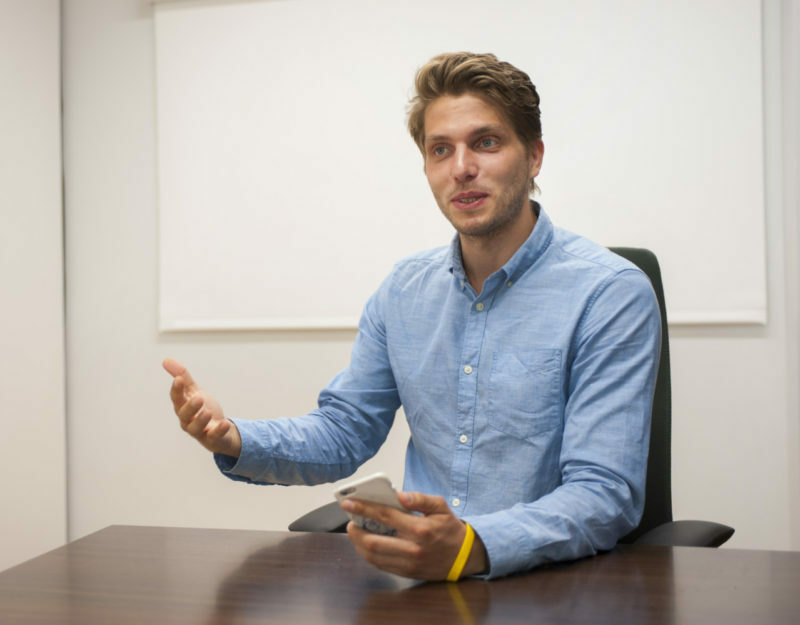 Marten Risius is an assistant management professor who has done interesting research on how to tell the difference between fake news from real news on social media channels. If you’re having difficulty discerning real from fake news on social media, you aren’t alone. Surveys suggest it’s a struggle for 75 percent of American adults. The study examined more than 2,000 news article posts on Facebook from left, right and mainstream media outlets during the 2016 election campaign, as well as responses from the user community. Articles were fact-checked to determine fake from real. Researchers then used 230 samples of fake news and 230 of real news and applied variables to predict those that were fake, with an 80 percent success rate. They then trained the algorithm so it could correctly detect 90 percent of the 230 fake stories. Risius said the word count, or using all caps, exclamation marks or question marks in a post, are strong predictors of a story being fake. A person being quoted is a pretty good indicator the story is real, while if a story is shared more often with strong emotional responses, the likelihood of it being fake increases. According to Risius, the process they used to determine authenticity is fairly simple, and he wonders why a social media outlet with a multitude of data capabilities wouldn’t flag stories they know to be fake for their users. 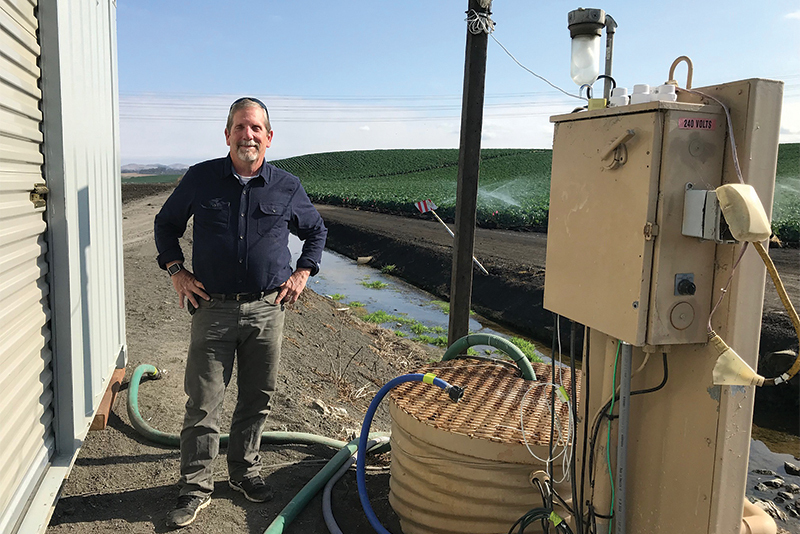 “Though they have many resources to determine what is real and isn’t, they may be more inclined to prefer the community engagement and public attention rather than solve an issue over what is real or fake news on their platforms,” he said. In November, Clemson’s College of Education introduced South Carolina’s first university-led teacher residency program. The program is centered around the college’s new combined degree option for undergraduate education students that replaces student teaching in a student’s final undergraduate semester with graduate education classes. The fifth year is comprised of a year-long teacher residency. The residency program, housed within the Eugene T. Moore School of Education, will see its graduates emerge after five years with both a bachelor’s and master’s degree in education as well as an extended, year-long student teaching experience. According to George J. Petersen, founding dean of the College of Education, this degree option better prepares teachers and aligns with the most successful efforts at educational reform to prepare and retain classroom-ready teachers. Petersen said numbers related to teacher attrition aren’t going to get better without an innovative approach. The negative effects of teacher shortfalls are only compounded by high teacher turnover, which causes problems for schools across the state. In addition to being expensive, it causes a loss of institutional knowledge, school capacity building and consistent teamwork among teachers across grade levels. Whereas traditional student teaching provides a snapshot, teacher residencies give students the whole picture of teaching as a career. This is proven in other states with similar programs where teacher retention rose to as high as 90 percent over three years. Petersen said the development of an Upstate pilot program is only the first step in a campaign he hopes to expand to the Lowcountry and across the state to reach areas hardest hit by teacher attrition and lacking student outcomes. Jeff Marshall, chair of Clemson’s teaching and learning department, said college leadership and district representatives are hard at work fleshing out the master teacher selection process and the teacher resident-school district matching process. 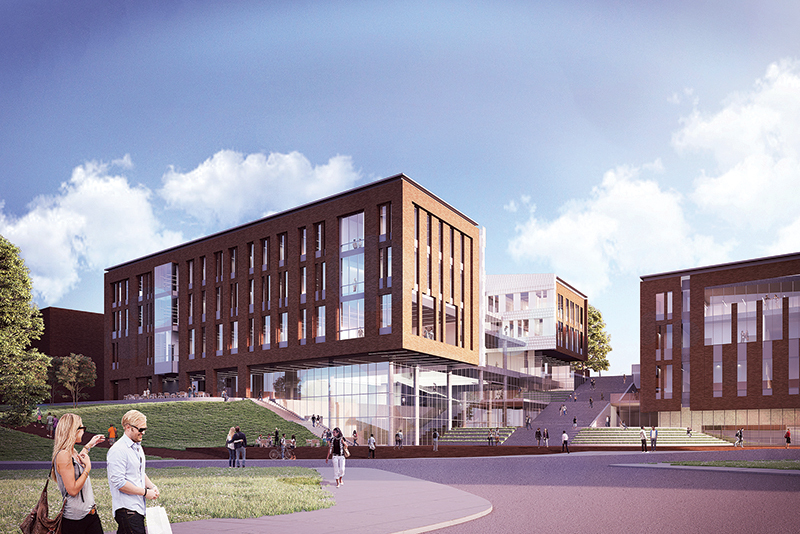 They also plan to develop an approach to research and ongoing evaluation of the program. No one is more surprised than Suzanne Cupps that she has ended up becoming a chef. She didn’t grow up watching “Iron Chef” or “Chopped” or “Top Chef,” dreaming of being head chef at a high-profile restaurant. 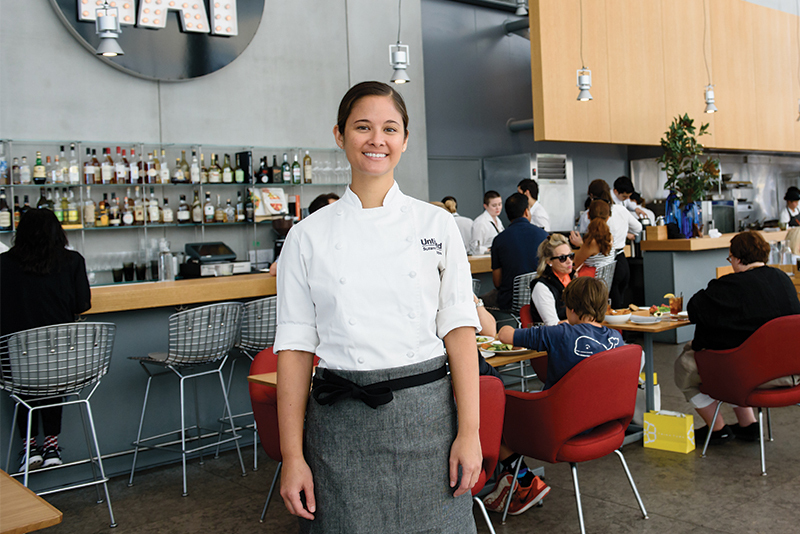 “It wasn’t something I dreamed of doing or something that had even crossed my mind,” says Cupps, who took over last April as executive chef at Untitled, a contemporary American restaurant located on the first floor of the Whitney Museum of American Art in New York. Cupps is the only female executive chef with Union Square Hospitality Group, which operates Untitled and 14 other New York restaurants. Her name and title is blind-embossed on the bottom left of the menu, an understated claim that fits her calm, understated demeanor. She hasn’t gotten where she is by being loud and overbearing, but by being precise and detailed and thorough. And she’s gotten there by being a mentor and a teacher, which is somewhat humorous given that was her original career goal. A math major at Clemson, Cupps was dreading student teaching her senior year enough to know that wasn’t the right direction. So she moved to New York and eventually landed at the famed Waldorf Astoria Hotel, working in human re­sources. When they needed extra help in the steak house, she pitched in and discovered a love of food preparation. She didn’t know the difference between cilantro and parsley and had never held a knife properly, but she forged ahead and began classes at the Institute of Culinary Education. A lover of precision (a part of her math background, she says), she would take potatoes home every night and practice slicing and dicing until she got them perfect. A series of kitchen jobs followed, and she landed at Gramercy Tavern (also part of Union Square Hospitality Group), learning from chef Michael Anthony. She moved to Untitled as chef de cuisine before taking the reins as executive chef. She loves sourcing local seasonal ingredients and creating plates that are works of art. And she loves teaching, though in a very different type classroom than she initially envisioned. “My style is very much teaching,” she says, “and it’s funny that I didn’t become a math teacher, but I teach all day in the kitchen. Watch Cupps make an appearance in a New York Times Style Magazine video from 2015 that explores Untitled at the Whitney and really captures the restaurant’s style and appeal. Here’s a more recent article from StarChefs that features Cupps as a rising star chef in New York City. Christine Hart ’18 working on the Habitat for Humanity Homecoming Build. 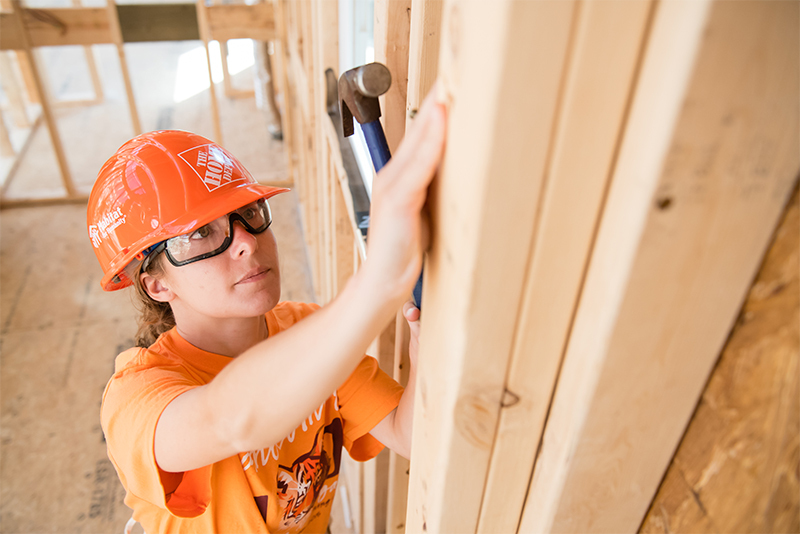 For the past 24 years, the Clemson family has come together to build 25 Habitat for Humanity houses. Since my freshman year, I have seen students, faculty and alumni dedicate their time and resources to give a local family the homecoming of a lifetime. To me the Habitat for Humanity Homecoming Build embodies what it means to carry a Clemson education into the larger world. During my first year at Clemson many mentors opened my eyes to the inequalities present in our society. With the guidance of two Habitat advisers, Chris Heavner and Cindy Sanders, I began to work on Habitat houses as far away as Detroit, Michigan. While the experiences in Detroit were impactful, my life was transformed by the needs I discovered within the Clemson community. As a freshman I became friends with a person experiencing homelessness, and it surprised me that someone I interacted with on a daily basis would be experiencing such difficulties. I found that homelessness could be present in any community, including Clemson. Thankfully, one house at a time, Clemson volunteers work for a world where everyone has a decent place to live. The community that forms around the Homecoming House is truly a Clemson family. It is an acknowledgement that with an education comes a responsibility to care for those in need. Next year will be the 25th year of the Homecoming Build — the 25th year that students are empowered to look beyond the boundaries of campus and share their talents with a greater Clemson family.